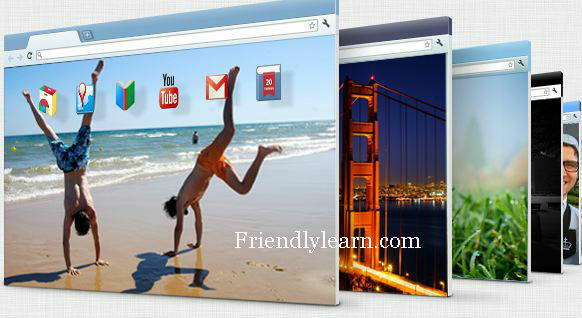 After the installation double click and launch the app from the new tab of your browser. Now you are ready to create your own Chrome themes by clicking a button labelled “Start Making Theme”. Now it is time to add some color to other areas of your browser like tabs, background tab color, frame color and all.